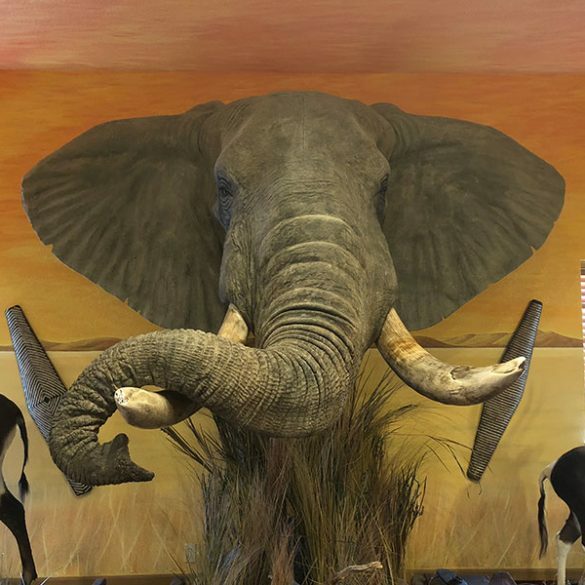 Come in and enjoy the impressive artistry of real African animals presented in detailed mounts. 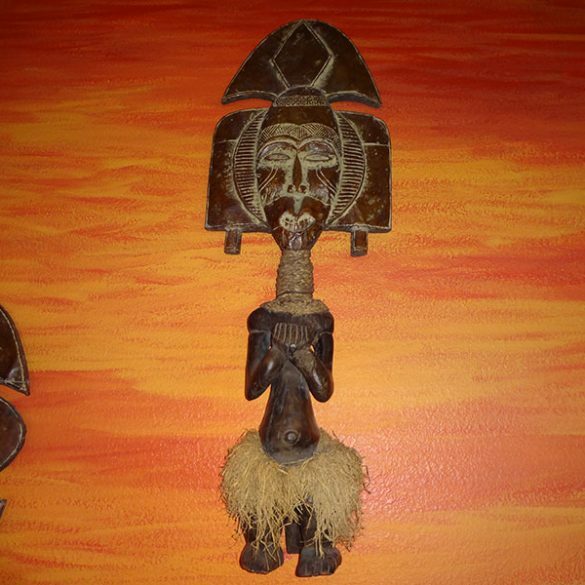 The authentic African decor expresses a traditional African atmosphere. A truly unique experience. 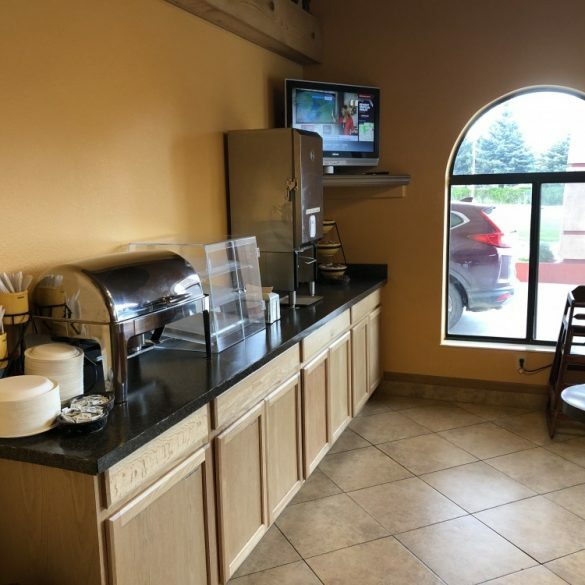 If you're a fan of the mundane and boring and if you prefer the standard, generic atmosphere of other hotels in Cody (or anywhere else) you've come to the wrong place. 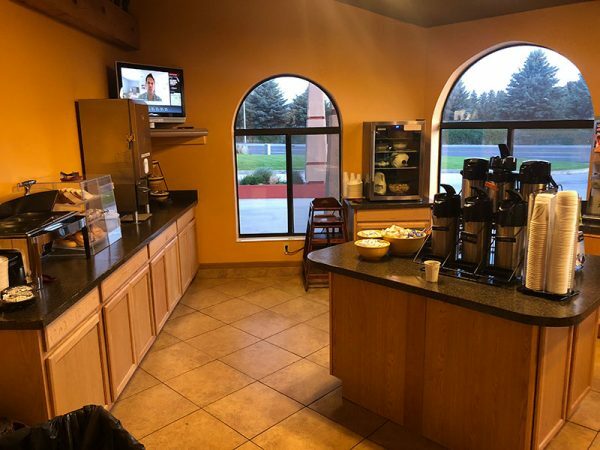 If, however, you'd like a Cody hotels experience that is out of the ordinary, the truly unique African experience of the Kings Inn Cody Hotel is definitely for you. 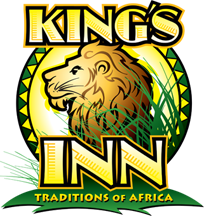 Earthy colors, warm hospitality and a soothing atmosphere is what makes the new African feel of the Kings Inn Cody Hotel so amazing. Forget starchy, clinical whites; forget the uncomfortable feeling of false grandeur and enjoy the rich, down to earth atmosphere of Africa. 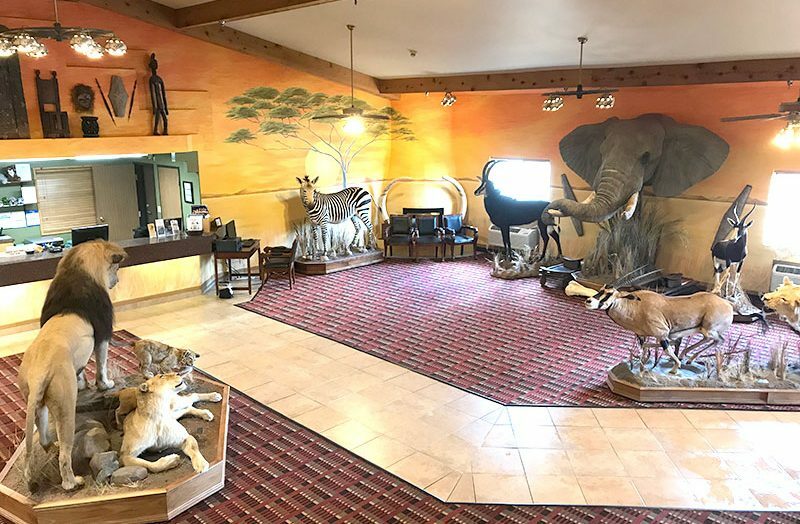 Traditional furniture, weapons, clothing, dishware and full mounts of Africa's most regal animals offer a hotel experience that is unlike any other. 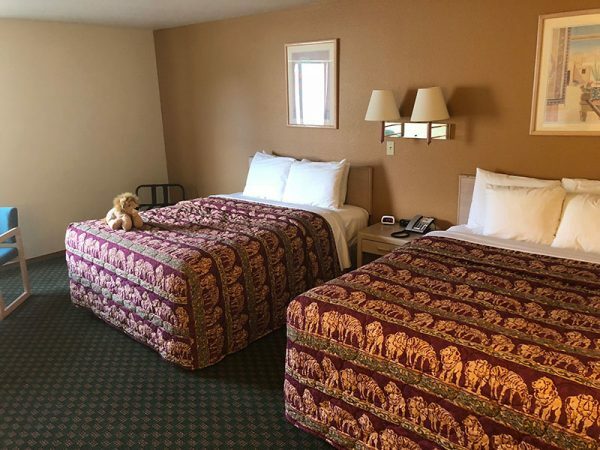 The Kings Inn Cody hotel's close proximity to Yellowstone National Park all of the outlying areas make it ideal location for your stay in Cody. 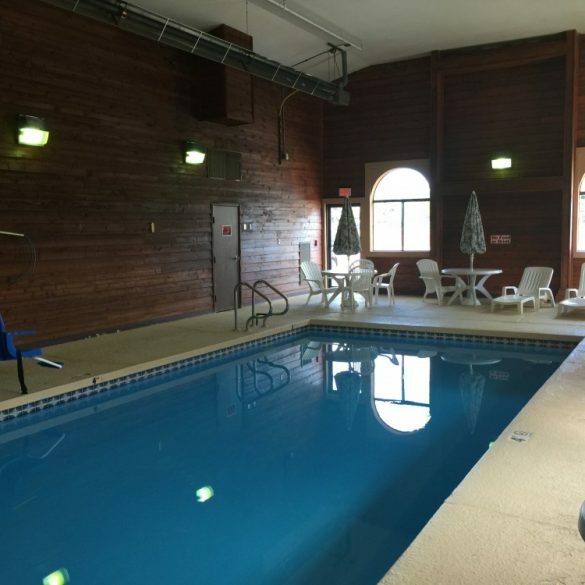 Families can unwind next to our indoor swimming pool at any time of the year. Our 32" flat screen televisions insure that guests can relax and forget about their stressful daily lives. "Stayed for one night and was welcomed and shown my room which was on the ground floor with good side access so not far to carry your cases. The room was roomy with fridge and coffee maker. The bed was very comfortable. The bathroom was large with great shower and good toiletries. 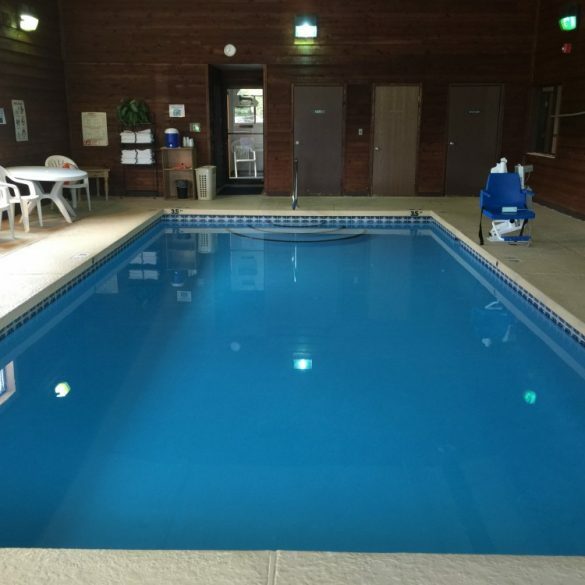 There is a small pool and free washers and dryers. 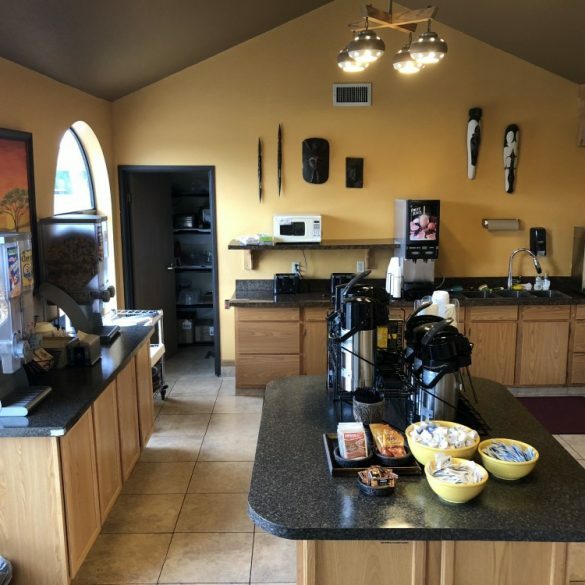 Loved the reception area and all the mounted animals Breakfast was good and i would definitely stay here again"
"Beautiful hotel, the display of animals is amazing!!!! Swimming pool was very nice. 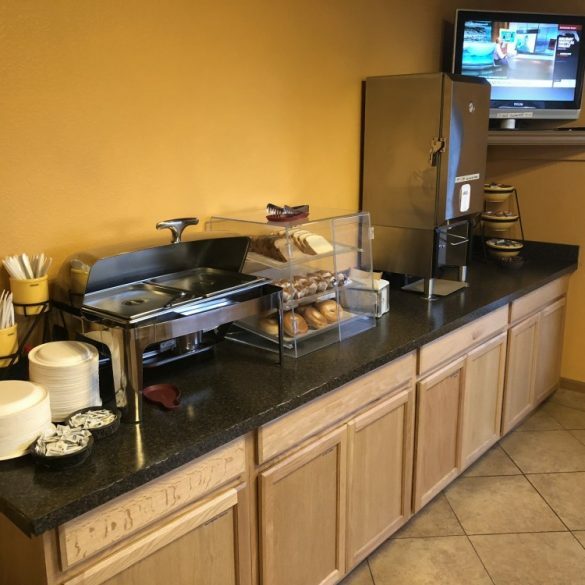 The hotel offers a great breakfast. Front desk staff was very friendly and helpful, when we ride the bike we carry our own cooler and it’s normally heavy; we had a room on the second floor and the view of the canyon was wonderful. 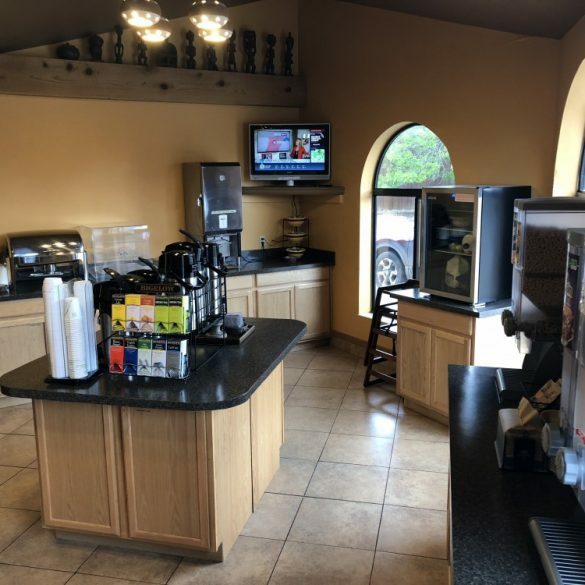 If anyone has the opportunity to visit this gorgeous hotel they will not regret it"
"After a long day of traveling on our motorcycles and being disappointed with our original accommodation, we were able to find a room at the Kings Inn. It was a wonderful place to land and were pleased. Very clean and comfortable room with an adequate breakfast. The staff was very friendly and helpful. We would stay here again." 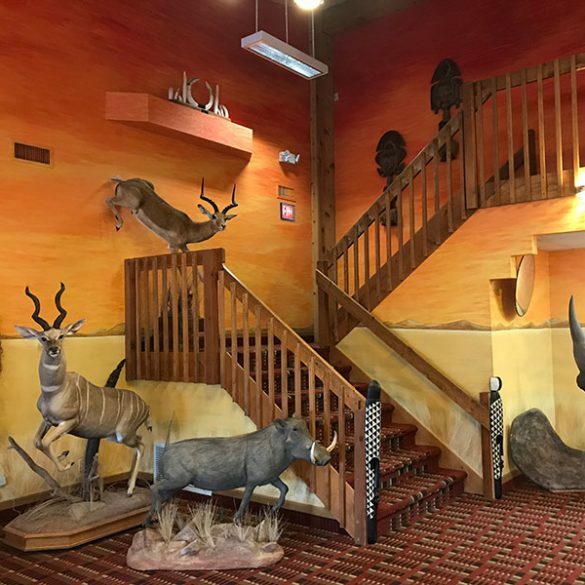 The African display within the Kings Inn Cody hotel will create enjoyment and inspire wonderment for the whole family. We encourage families to spend time together taking pictures of the many real African animal mounts in the Lobby. Yes they are real! New carpet, bathroom tile, pillow top mattresses and pillows. 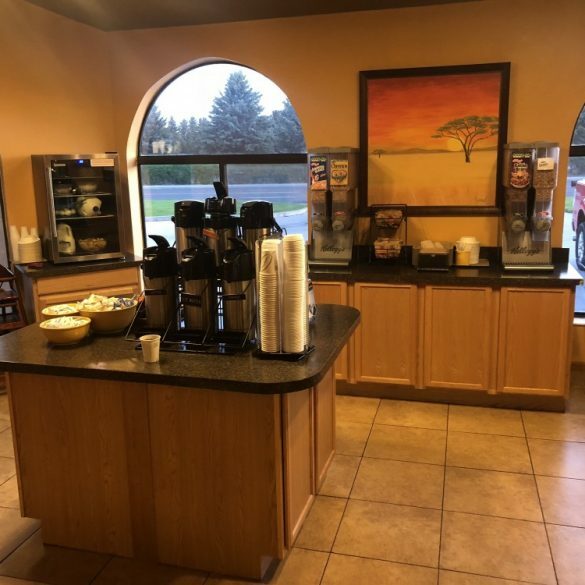 Enjoy a free continental breakfast with your stay. Whether a business trip, family occasion, or a new adventure brings you to our door, you'll be in good hands.